‘Because I would rather be on the Alp than anywhere else on Earth’. The Islamic garden is created to represent paradise, to remind one of paradise. There are endless passages in the Quran describing heaven as a garden. ‘But the God fearing shall be amongst gardens and fountains’. But the idea of paradise being a garden is actually an idea that pre-dates Abrahamic religions and goes right back to the Sumerian period of ancient Mesopotamia. In fact it was the Persians who were some of the first peoples to cultivate walled gardens and parks. 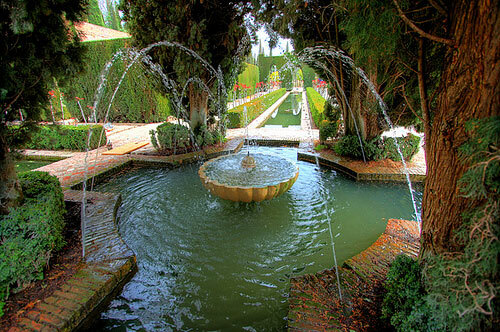 Islamic garden – Spain. The Generalife gardens, part of Alhambra palace from the time of Muslim rule. Green is often the colour associated with Islam, so it’s a must that a garden inspired by this faith would have an abundance of greenery. Whether that’s in the form of grass to relax upon or lines of palm trees that you can linger under to seek shade and enjoy ripe fruits. Water is the most important feature of this type of garden. The sound of flowing water is no doubt soothing. Water is therapy all on it’s own. 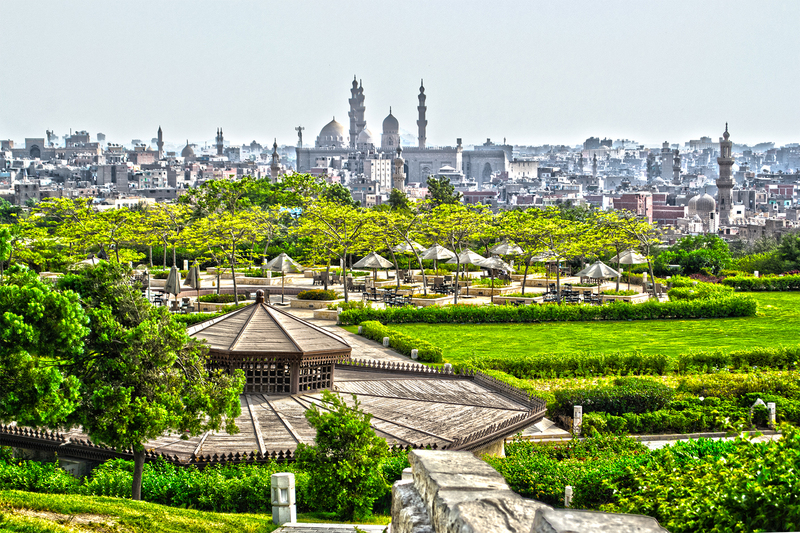 Gardens are so important for the Islamic world due to what they symbolize. Islamic gardens must be as relaxing and peaceful as possible, they are a place of contemplation and for that reason there is plenty of seating. These gardens are amazingly powerful, because not only are they a place for laughter and chatter, but for a believer it gives a taste of what paradise could be like, of what eternal happiness could be like, this will most likely make a follower become closer to their creator and want to lead a good life. But the garden is also important for practical reasons. In the dry, heated climate of the Middle East a beautiful, shaded garden, a calming oasis is not at all taken for granted. Symmetry is another important feature. 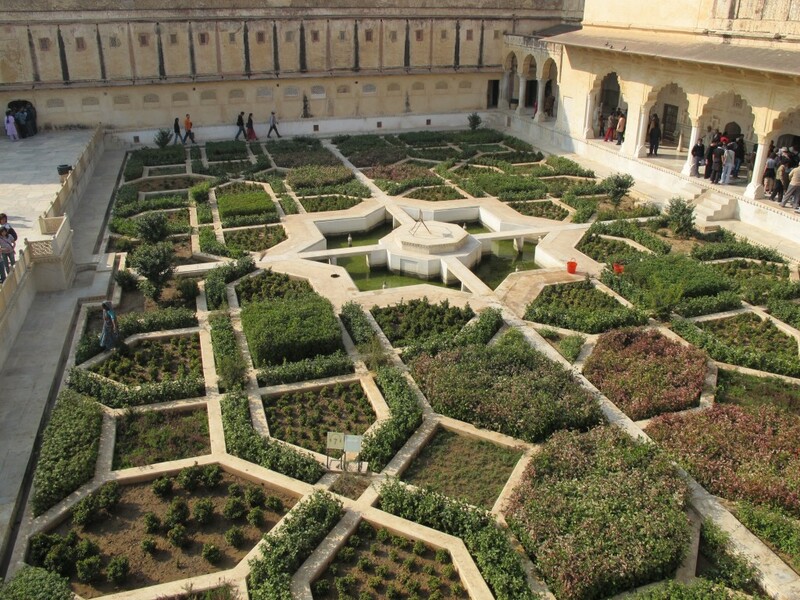 If you take a look at Islamic gardens, you’ll often find flowers and trees being in a symmetrical pattern. 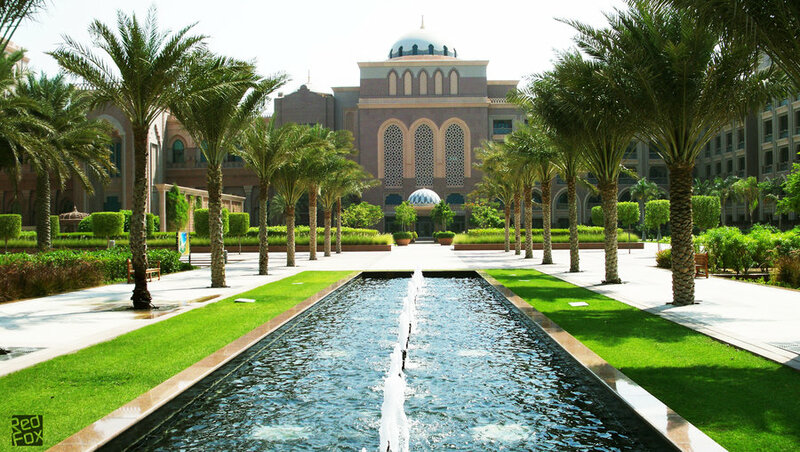 Many Islamic gardens will have a small lake in the middle with palm trees flanked on either side. Geometric patterns are popular. Whether they’re painted onto the walls of arches in the garden or whether you find these patterns on the floor work paving the way into the garden. Multi-coloured stonework is used for decoration as well. 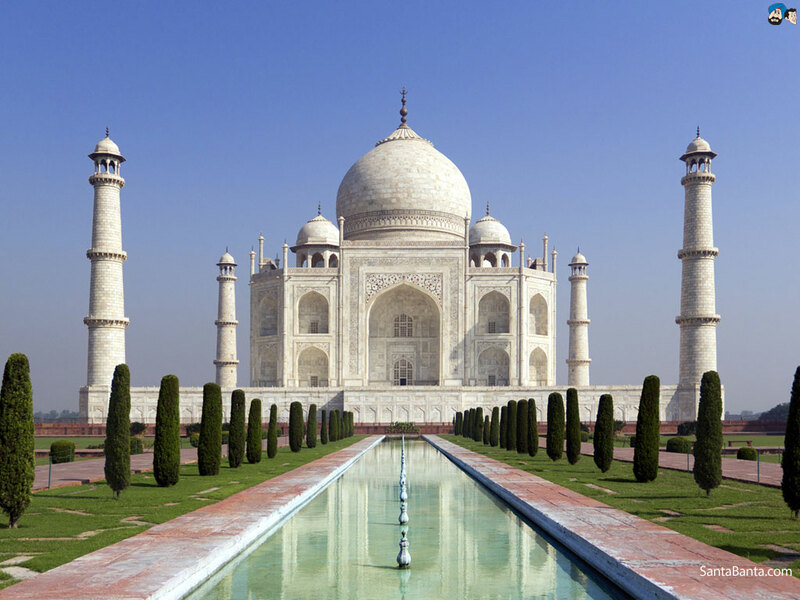 Arches in the shape of the dome of a mosque are common, once again relating directly back to faith. 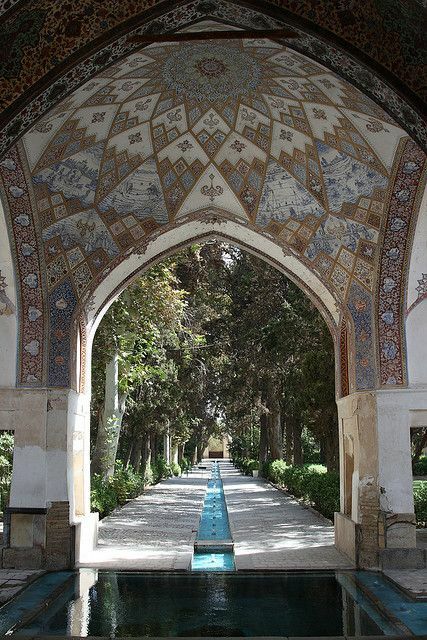 Some more examples of well known gardens of this style…..
A great many of us are familiar of the vast amounts of Islamic architecture, but if you wish to be reminded of paradise, pay closer attention to the gardens! ‘Indeed, Allah will admit those who believe and do righteous deeds to gardens beneath which rivers flow. Indeed, Allah does what He intends’. Heidi had the good fortune of growing up between the enchanting Swiss Alps. 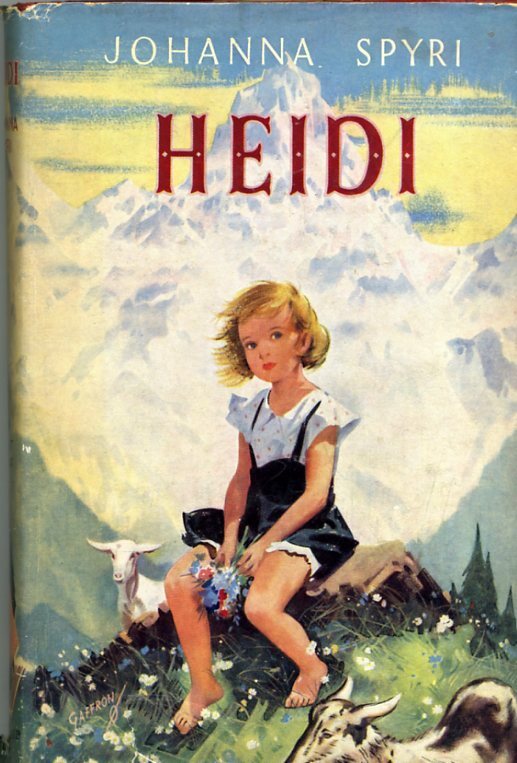 In Spyri’s book ‘Heidi’, the young girl drinks goat’s milk and larks around the gargantuan mountains and valleys all day. A truly delightful life. It was this notable children’s storybook that ignited my avid engrossment in Switzerland. Snow topped peaks towering above, with lush grassy green valleys, awakened in the early morning by the tweeting of the birds and what a wonderful feeling knowing that the irritants of urban life are faraway, ugly skyscrapers sprouting up faster than plants, traffic and air pollution all so distant. In April 2015, Switzerland was awarded the title of ‘Happiest nation in the world’ by the World Happiness Report, maybe this is because they consume the most chocolate than anywhere else. 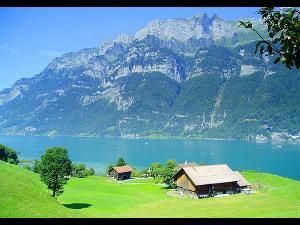 But for myself, there is more to Switzerland than just its splendid natural beauty and its classic works of literature. Switzerland’s neutral standing in the world is to be applauded, it hasn’t been in an international state of war since 1815, this is a vital piece of information compared to many other western states. It’s the country where the Red Cross was born and of course where the UN meets. 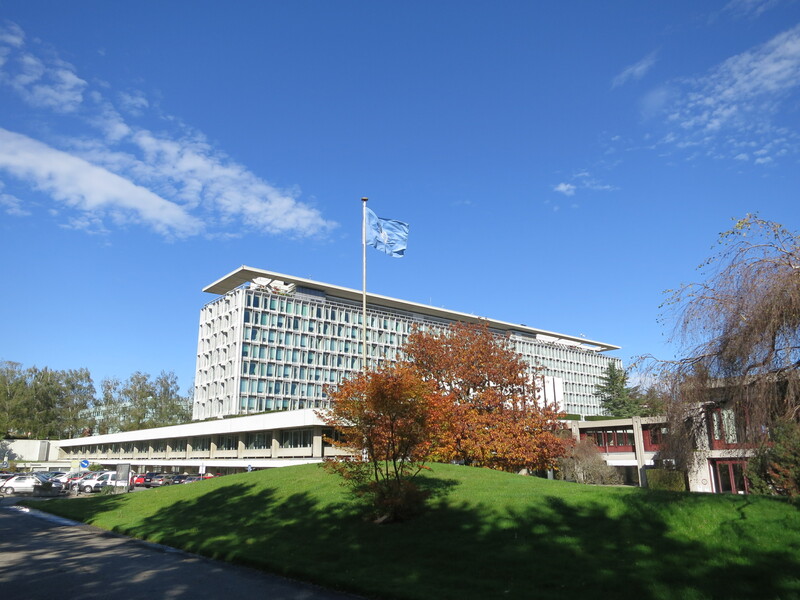 The Swiss federation is also home to the World Heath Organisation. 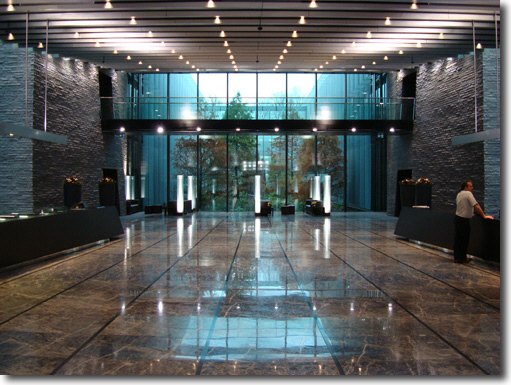 Currently infamous for its far from neutral position, FIFA also has its beautiful, all black and glossy HQ here. FIFA’s gardens represent each continent with plants and trees grown to represent that region. It really is a marvel of a nation. Heidi by Johanna Spyri (1827-1901) was written in 1880. One of the world’s best selling books having sold approximately 50 million copies. It has been suggested that the author may have received inspiration from the 1830 book called ‘Adelaide: The girl from the Alps’, which has a very similar storyline. Heidi is one of the best works of literature to have come out of Switzerland. The quote I have used for the title of this post is from the book ‘Heidi’.